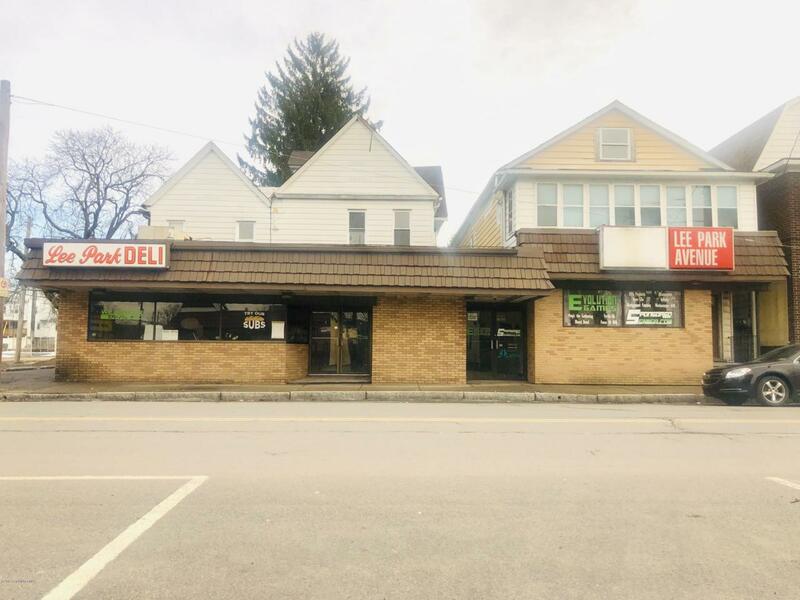 Former Lee Park Deli For Lease. Over 4,200 square feet, featuring kitchen area, multiple seating areas. Some equipment included. Off street parking.